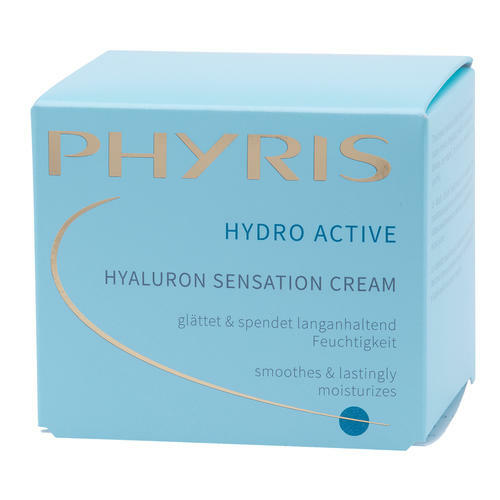 The special timed-release hyaluronic acid contained in PHYRIS Hyaluron Sensation Cream instantly provides maximum moisture and maintains this effect for several hours, leaving the skin feeling fresh and plumped. Desert grass extract additionally provides intensive, lasting moisture. PHYRIS Hyaluron Sensation Cream banishes feelings of tightness caused by moisture deficits. The skin feels fresh and comfortable. Fine lines caused by dryness are reduced and the skin looks smoother and more youthful. 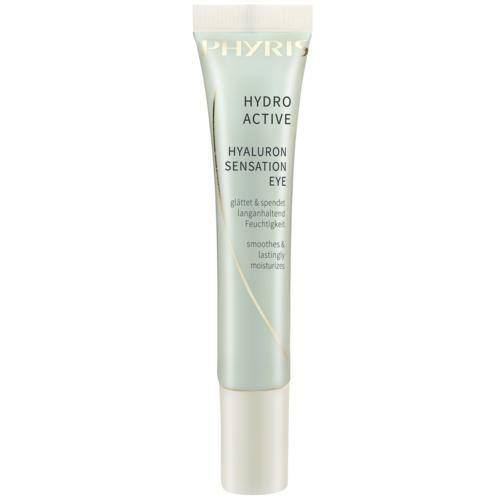 Tip: Thanks to the light and fresh feeling of the care cream, it is an ideal make-up base, particularly in the morning. 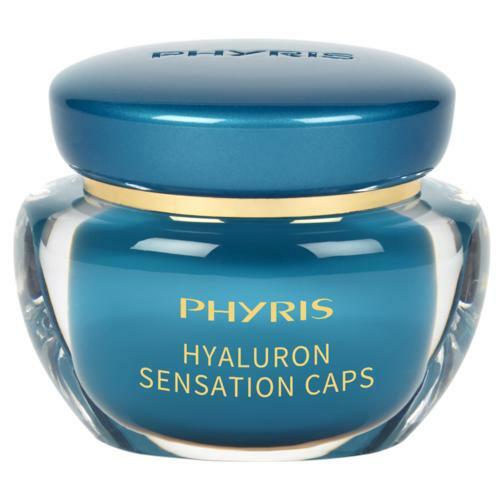 To support the care’s effect, first apply a Hyaluron Sensation Cap. In the morning and evening, after cleansing and applying a suitable Somi, evenly apply a hazelnut-sized amount to face, neck and décolleté. First apply a suitable eye care.